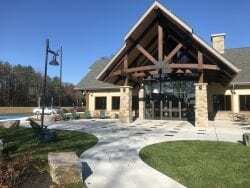 The new Adirondack Welcome Center off the Northway in Queensbury honors 21 people in an Adirondacks Walk of Fame. They include artists, inventors, athletes, an escaped slave, and a vice president of the United States. You will find their names on plaques set in the walkway outside the center’s main entrance. All of the honorees were born or lived, at least part time, in the Adirondacks or the greater North Country. 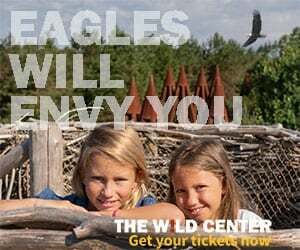 Having lived in the Adirondacks myself for about 20 years, I had come across nearly all the names at one time or another, but I suspect that most people will be unfamiliar with many of the honorees. The alphabetical list below gives a brief description of each individual. If you seek more information, click on the boldface name. A list like this always makes for spirited debate. Who belongs, who doesn’t? Does Georgia O’Keeffe? Yes, she painted in Lake George, but she is more identified with the Southwest than the Adirondacks. I really don’t mind that she’s on the list, but is she more worthy than others who are not? In my view, the list does omit some significant individuals. I’ll name just two: Paul Schaefer, perhaps the most important Adirondack conservationist of the 20th century, and Billy Demong, the first American to win an Olympic gold medal in Nordic skiing. What’s your opinion? Who else deserves to be honored in the Walk of Fame? Take a look at the list and let us know. Jean Arthur. Hollywood actress born in Plattsburgh in 1900. Kevin Bacon. Movie actor and member of Adirondack League Club. Carrie Donovan. Fashion editor born in Lake Placid in 1928. Louie Ehrensbeck. Skier from Old Forge who competed in 1968 Winter Olympics. Grace Hudowalski. Longtime historian of the Adirondack Forty-Sixers. Grace Peak is named for her. Walter Hunt. Inventor born in Martinsburg, near Lowville, in 1796. Hank Kashiwa. Old Forge alpine skier who competed in 1972 Winter Olympics. Robert Marshall. One of the first Adirondack 46ers and primary founder of the Wilderness Society. William H. Miner. Wealthy industrialist and philanthropist born in Chazy in 1862. Solomon Northrup. Native of Minerva and author of memoir Twelve Years a Slave. Georgia O’Keeffe. Artist who summered and painted in Lake George region. Issac G. Perry. Architect who grew up in Keeseville. Dr. Orra A. Phelps. Early Adirondack 46er, guidebook editor, and naturalist. Johnny Podres. Major-league pitcher born in Witherbee in 1932. Marcella Sembrich. Opera singer who summered in the Adirondacks. Jack Shea. Speedskater from Lake Placid who won two gold medals in 1932 Winter Olympics. David Smith. Sculptor, painter and photographer who lived much of his adult life in Bolton Landing. Seneca Ray Stoddard. Nineteenth-century Adirondack photographer and guidebook author. Dr. Edward Livingston Trudeau. Founder of tuberculosis sanatorium in Saranac Lake. William A. Wheeler. Nineteenth vice president of United States, born in Malone. Craig Wood. Professional golfer born in Lake Placid in 1901. 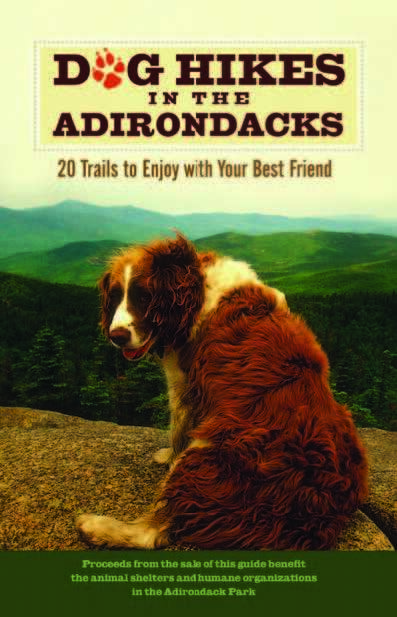 Thanks for visiting the Adks Welcome Center. We get a lot of questions about who is on the walk of fame and why. Thanks for promoting the list! Next time, please check out the Taste NY market vending program. We, as operators, are doing our best to reach out to small businesses/farmers specifically that have retail-ready products to sell in the vending machines. This is not a “consignment” program, we buy products wholesale and resell. Our products are hyper local, again to help our local economy and local businesses throughout the Adirondacks. Thanks! Jerimiah Finch and Samuel Pruyn, (founders of Finch, Pruyn). Harold Weston and Rockwell Kent – artists who actually lived and worked in the Adirondacks – not just visited! Where’s Paul Schaefer? Jeanne Robert Foster? Bill Smith? On another tack, Who would you put on an Adk. Walk of SHame? I know that will dig into political quagmire, but staying away from politics, there are quite a few infamous names of a criminal nature made in the Adirondacks. Wow I certainly agree with Barbara and Lorraines suggestions. And, if. we’re going to embrace Georgia O’keefe we must include Teddy Roosevelt who wrote the pamphlet “Summer Birds of Franklin County” and who has the famed Roosevelt Trail in Newcomb in his memory. Also William West Durant, the architect of so many Great Camps. Also, a nod should go to Thomas Edison, who was responsible for the Prospect House in Blue Mountain Lake being the first hotel in the world with electric lighting in every room. Definitely Paul Schaefer. How about Ralph Waldo Emerson (Philosopher’s Club), Winslow Homer (North Woods Club Minerva), Anne LaBastille, Verplank Colvin, Theodore Roosevelt, William H.H. Murray, James Fennimore Cooper, Iroquois’ Deganawida? Hannah Straight Lansing (author, newspaper editor and suffragist) from Plattsburgh, known locally as the mother of Clinton County Suffrage. Lucy Hobbs Taylor- first woman to graduate from a dental college. Good job, Phil, with this article and photo!! I love stopping by there, when I get a chance. I believe that there is room for more names to join those already in place, don’t you? I believe some readers have missed the point that the names listed are those that are on the walk. I think if you are going to include Bob Marshall, you should also include his father, Louis Marshall, who was the legal genius responsible for writing “forever wild” into the NY Constitution. 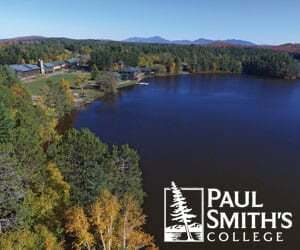 Then if you include Paul Schaefer, you should also include John Apperson, who was Schaefer’s mentor, and who was responsible for building a wilderness lobby in New York that defended so much of the Adirondack Park from logging, development, and the improper use of Lake George, like a mill pond. 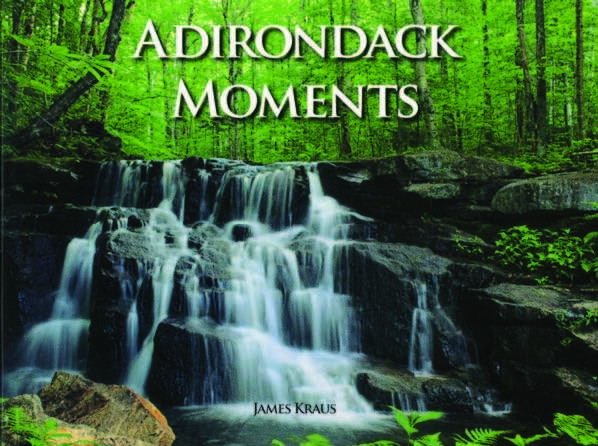 Naturalist, Adirondack guide and author, spent his entire life in the Adirondacks mostly at his home in the Town of Day. Collection of his memorabilia on display in Northville, plus references to him at the Adirondack Museum.